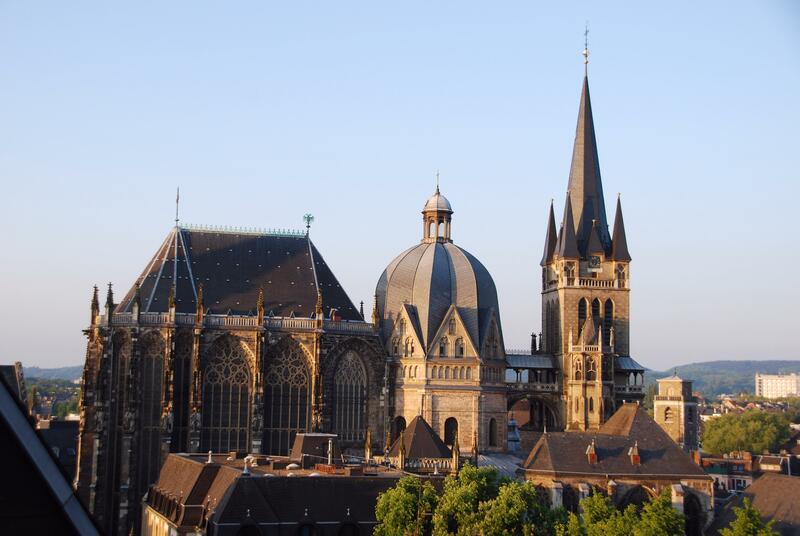 Aachen's successful economy is indicated by the number of high-tech companies within the region. It would be difficult to find such a concentration and variety of technical and scientific potential in any other region of Europe. 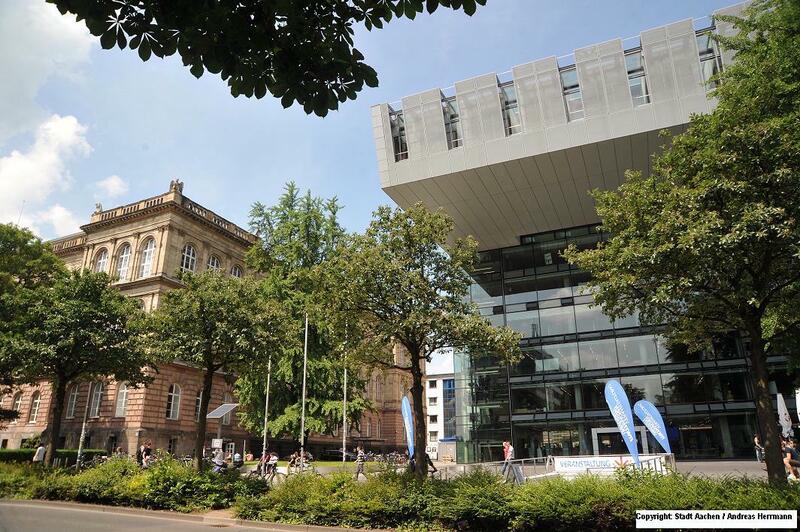 Research and instruction at the highest level are provided by five centres of higher education, including the world famous RWTH Aachen University. 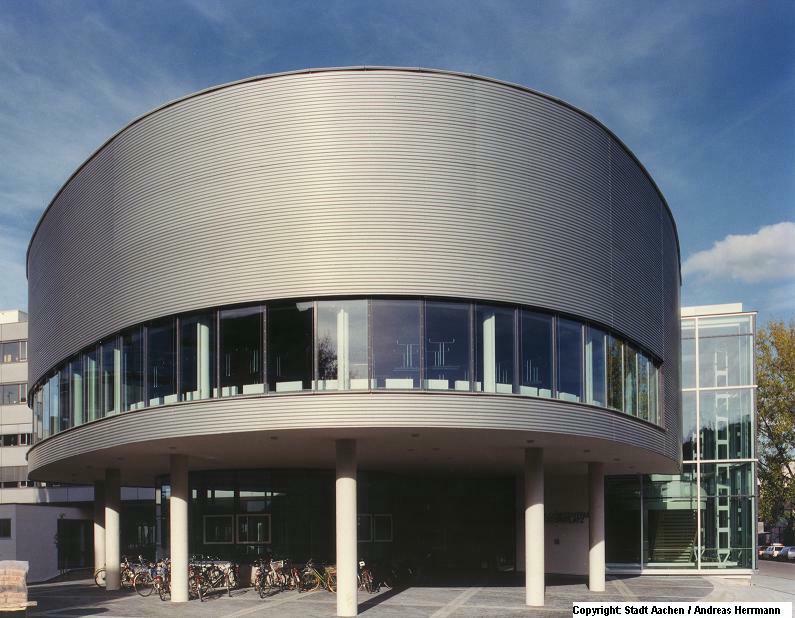 In addition Aachen has four Fraunhofer Institutes and the largest university clinic in Europe.